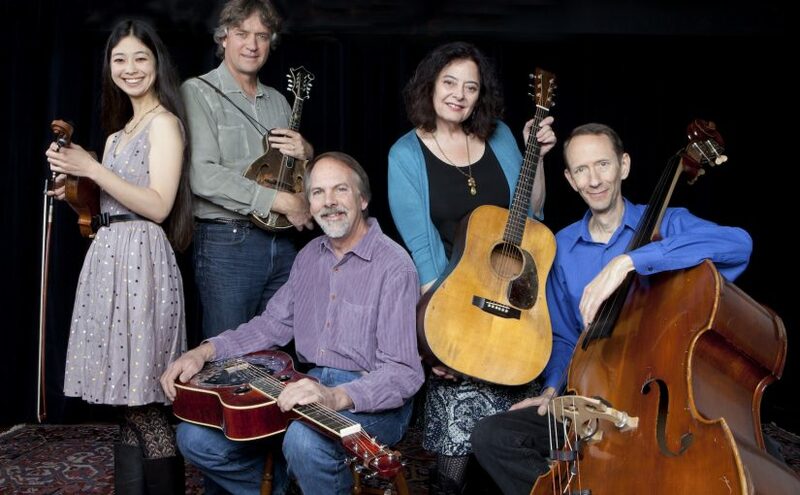 The Kathy Kallick Band is based along the west coast, from the San Francisco Bay Area to Anchorage, but their powerful mixture of original and classic music, mirroring their distinctive combination of traditional and contemporary sensibilities, has great appeal everywhere. 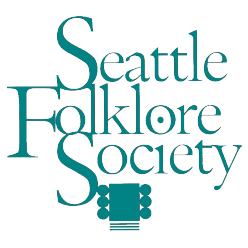 On October 20th, SFS is pleased to bring them back to our concert stage as they celebrate the release of their latest album called Horrible World. It promises to follow in the tradition of the previous five Kathy Kallick Band albums; all received widespread critical acclaim, and all spent a year in the upper echelons of the national charts. This one contains a half-dozen new Kathy compositions, an original instrumental from KKB member Tom Bekeny, distinctive covers of numbers learned from Bill Monroe, the Carter Family, and Bob Wills, plus a couple of unique interpretations of traditional songs. This album proves that Kathy Kallick remains one of Bluegrass music’s extraordinary composers, vocalists and band leaders. Kathy Kallick’s exceptional career includes winning a Grammy and two IBMA Awards, receiving a Lifetime Membership from the California Bluegrass Association, co-founding the internationally-acclaimed Good Ol’ Persons, and collaborating with the country’s top acoustic musicians – including her mighty intergenerational band, whose members also have played with such music heavyweights as David Grisman, Laurie Lewis, Darol Anger, Town Mountain, and Rock legend Rod Stewart. 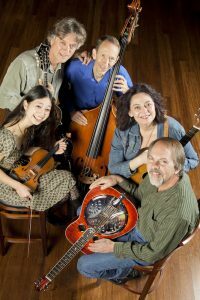 The band is made up of: Annie Staninec (fiddle), Greg Booth (dobro, banjo), Tom Bekeny (mandolin), and Cary Black (acoustic bass). Advance tickets are available from https://sfs-kathy-kallick.brownpapertickets.com or 1-800-838-3006, and at our concerts prior to the show. Ticket sales begin approximately 60 days before show date.